During your farm holiday in S. Leonardo you should explore also the environs. Visit our main village S. Andrea or our local mountain Plose. Mount Plose offers wonderful hiking tours in summer and autumn, visit the huts, use the Kneipp facility or explore the area with Nordic Walking poles. Winter offers the right sport for everyone. Skiers as well as snowboarders, freestylers, ski tours, snowshoers, cross-country skiers or tobogganing fans can expect plenty of fun. Are you a culture lover or do you prefer shopping? 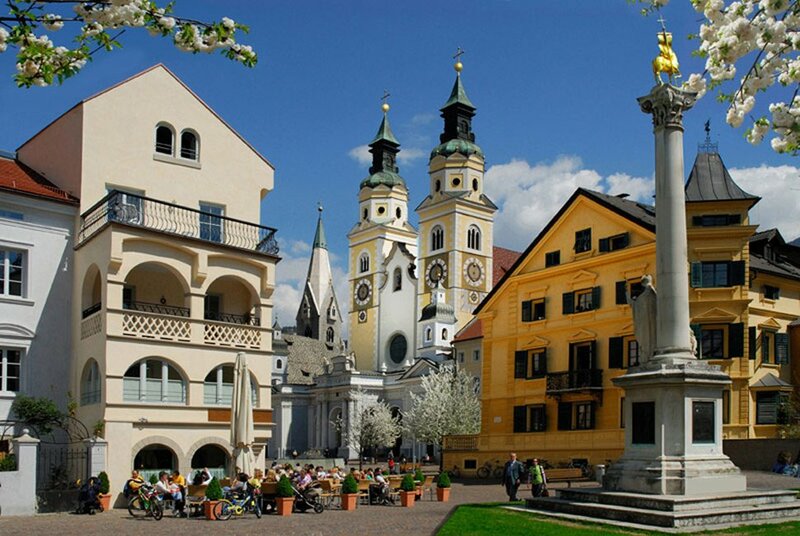 Then it’s off to Bressanone, the oldest town in Tyrol. In Bressanone you may stroll through the narrow streets, and shop in the many boutiques, indulge in a wonderful cappuccino in one of the cafes, visit the famous Cathedral and visit the Pharmacy Museum. Not far away there is the monastery of Novacella, the monastery of Sabiona or the picturesque town of Chiusa. 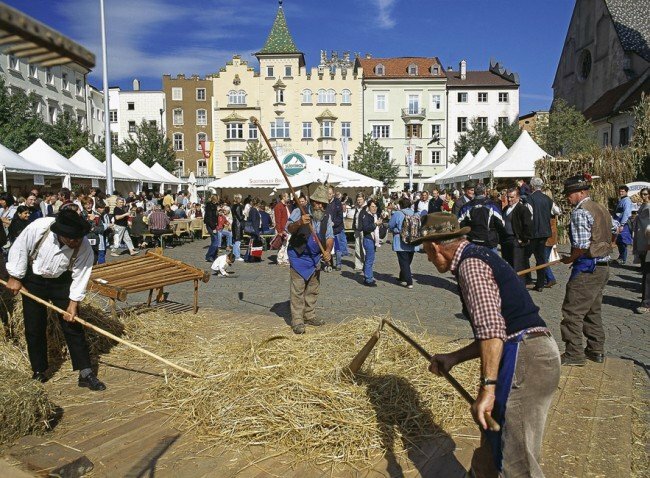 In Bolzano, the capital of the region, there is plenty to discover: Ötzi in the Museum of Archaeology, the Museion, a museum of modern art, the famous fruit market, the popular Walther Square or the Natural History Museum. Wonderful flowers or crystal clear lakes? In Merano you may admire the gardens of Castle Trauttmansdorff – they count among Italy’s most beautiful gardens. 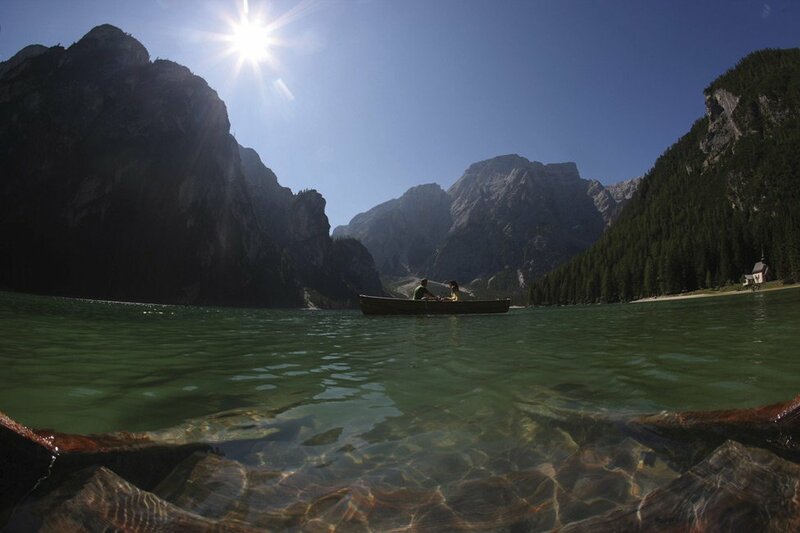 But also our natural lakes, such as Lake Caldaro, Lake Monticolo or Lake Carezza are worth a visit. At Christmas time, all cities organise the typical Christmas Markets with a very special atmosphere. As you can see, your holiday in South Tyrol will never be boring; on the contrary, you will need to extend your holiday to experience everything. 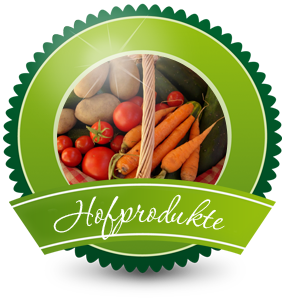 And from the farm Kaserhof, which is located fairly centrally in South Tyrol, all is within reach. We’re here for you – just contact us!